I love Dr. Meldrum's work and I love hearing about the many hominids that existed. I think it brings so much more possibility to alot of hairy hominoid species existing worldwide. 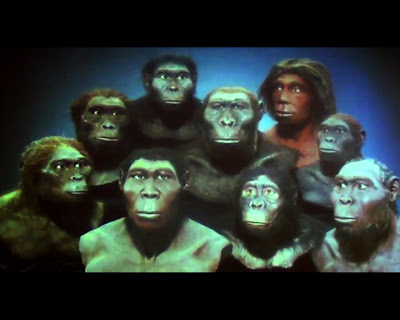 Its really interesting to hear about how many hominids existed so recently!